The Castle Hill Community Association represents the interests of residents and home-owners at Castle Hill Village. The Association acts as a township sub-committee of Selwyn District Council, and is also active in managing the Castle Hill Village Hall and reserve areas within the village. Home to 100+ houses and a hardy band of permanent residents, Castle Hill Village is nestled in the wonderful Castle Hill Basin at approximately 700m altitude. More information about both the village and the basin can be found on John O’Malley’s website. 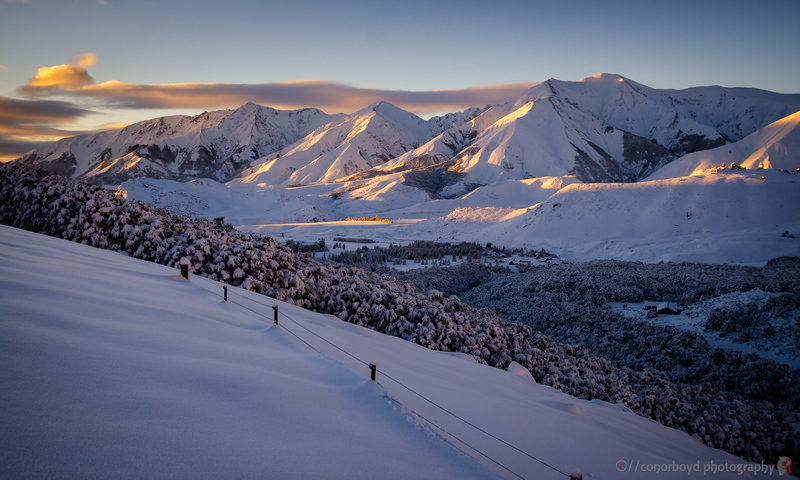 About 90km west of Christchurch, the Castle Hill Basin is surrounded by the Torlesse and Craigieburn ranges, and is home to Kura Tawhiti, Craigieburn Forest Park, four ski-fields, and the Craigieburn Trails.